nettletontribe are proud to be a sponsor for the 2019 intake of the PCA 500 women in property cohort. This year Rodney Moyle, Managing Director has undertaken to sponsor Rebecca Champney, one of our Senior Associates in our Brisbane Studio. According to Rodney: “Rebecca has a truly wonderful set of personal and professional skills. The role as her employer is to continually challenge and guide her simultaneously, to allow her to reach her full potential. Rebecca has the drive to expand her horizons, however I consider it the responsibility of mine as one of the business owners is to provide structure, guidance, support and aspiration as she continues on her own personal journey. 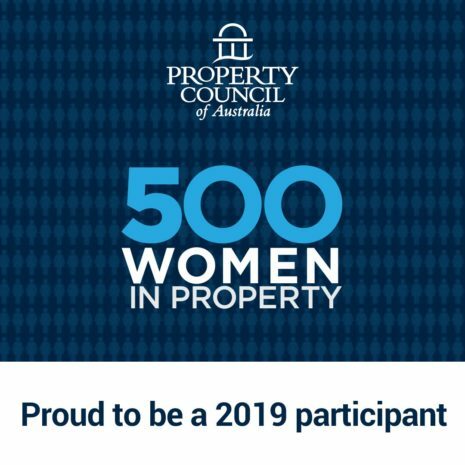 The 500 women in property program provides yet another opportunity to assist Rebecca’s career development through more formal industry events and opportunities to connect with like-minded current and future leaders in the property industry. 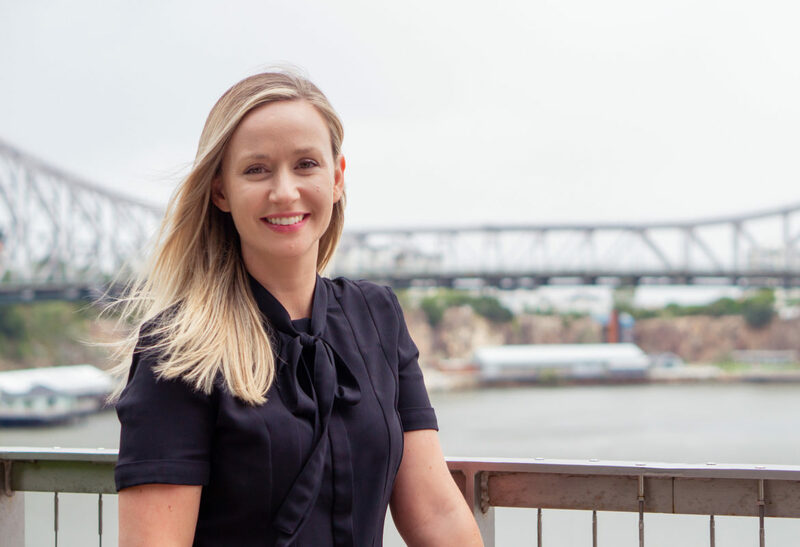 In Rebecca’s view: “The 500 Women in Property program provides me with the opportunity to increase my profile within the industry whilst furthering my career development through a structured, sponsor-led program. I am looking forward to building my network and connecting with likeminded professionals with similar career goals and aspirations who believe in building diversity within our industry”.